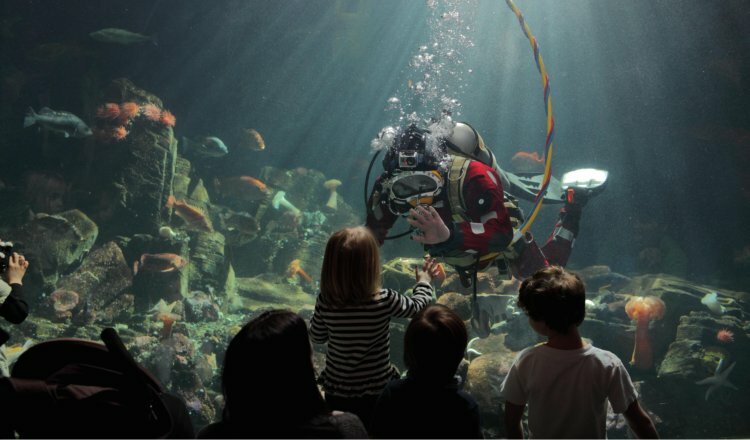 Vancouver Aquarium Marine Science Centre is hosting its 16th annual Divers’ Weekend featuring compelling diving demonstrations, seminars and exhibits as well as fun activities for kids. Certified divers receive 50 per cent off admission or 10 per cent off Aquarium membership. 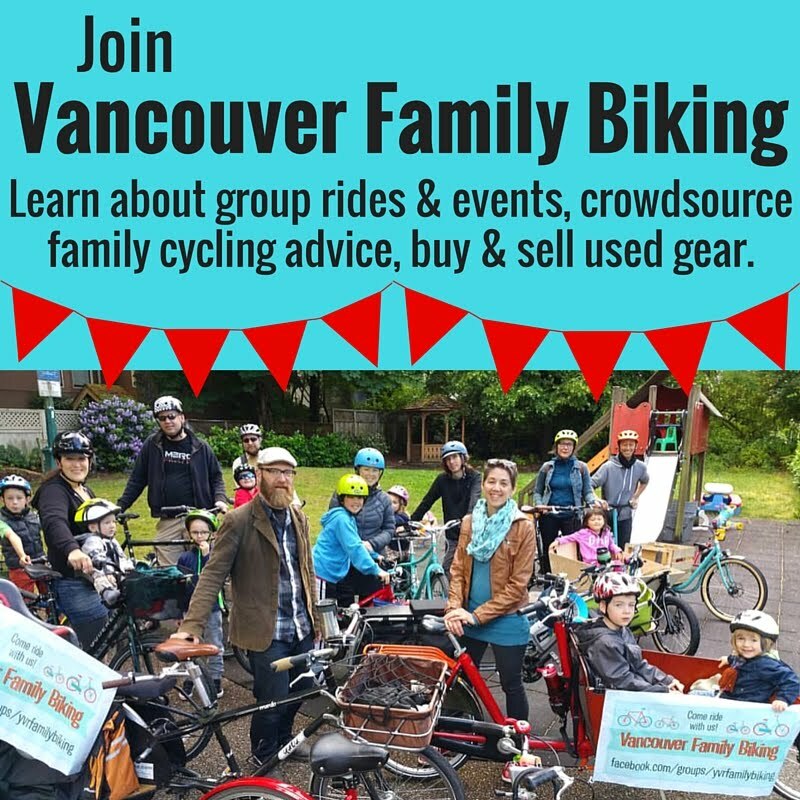 For more information about events, go to www.vanaqua.org. Experience Hawaii in your own back yard on January 24 and 25 at Vancouver Aquarium. Enjoy a special presentation of Honu by the Sea, an original Hawaiian musical that takes you on a journey with Kainoa, a Waikiki Beach Boy, as he meets Malia, the Honu and her amazing ocean friends. With colourful costumes, lively songs, and an all-Hawaiian cast, the show delights and inspires audiences to better care for the ocean. For show times and schedules, go to www.vanaqua.org.